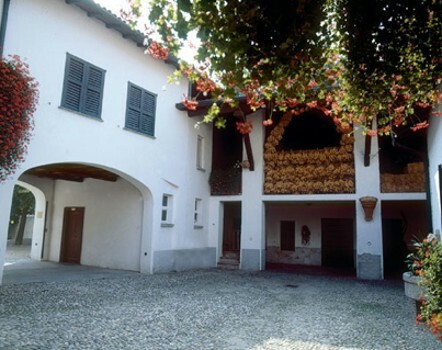 For over 40 years ,Restaurant Cascina Edvige run by the family Castagna, welcomes guests in a familiar environment. 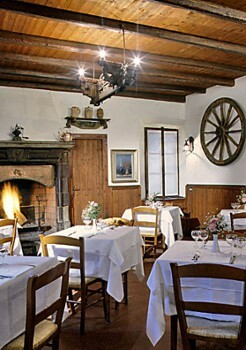 The restaurant, set in an old farmhouse, already in its characteristic entrance, a foretaste of the taste of Brianza tradition. 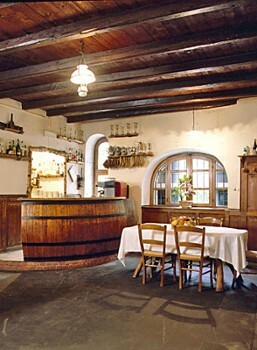 The kitchen offers typical, the name of authenticity and lightness. 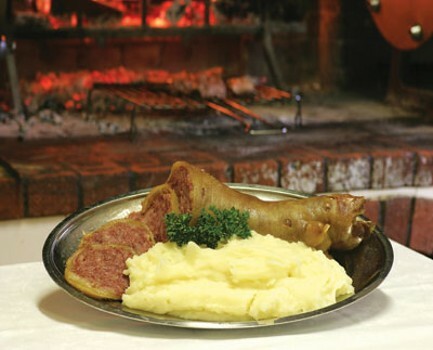 A large fireplace allows the preparation of grilled specialties. Having started with the meat, you will continue sampling the pasta with game sauce, meat sauce Strozzapreti, buckwheat dumplings with butter, cheese and potatoes, bacon shells. Second: braised meats and stews, or beef ribs and pork grilled kid with rosemary. The wine list, attached to the menu, is well stocked. The service is casual as the atmosphere in here. 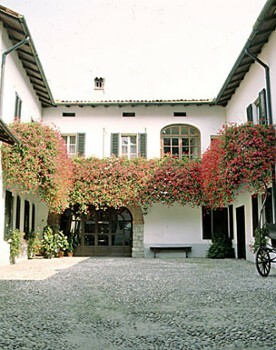 On summer evenings al fresco dining in a traditional courtyard. 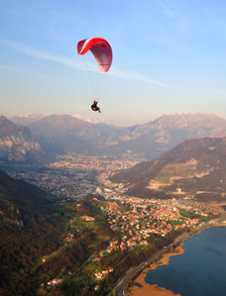 Nearby Things to Do include: Water Activities such as Sail and Fun Malgrate and Lido di Malgrate; Hikes & Walks such as San Tommaso and Sasso Malascarpa Natural Reserve; Towns such as Malgrate and Valmadrera; Churches such as San Pietro al Monte and Sant’Antonio Abate; Paragliding Tours such as Aero Club Monte Cornizzolo; Parks & Gardens such as Monte Barro Park and Fatebenefratelli Botanical Garden.